Do you have your ticket yet for Owatonna's state tournament football game against Chaska Saturday, November 10 at 12 pm at the Vikings' TCO Performance Center? You have until 3 pm Friday to purchase a ticket at the OHS main entrance. Tickets will not be sold at the stadium on game day according to the Owatonna Athletic Office. They also advise fans to purchase their parking online in advance. While it isn't mandatory, it will speed up the process of parking. Go to the OHS activities website for details. The game features Owatonna (10-0) - the defending state 5A champions - and Chaska (8-3). The winner advances to US Bank Stadium Friday, November 16 at 2 pm. The Huskies are at state for the third straight year. The Hawks last state appearance was 2013. OHS was state champion that year as well, but did not play Chaska. 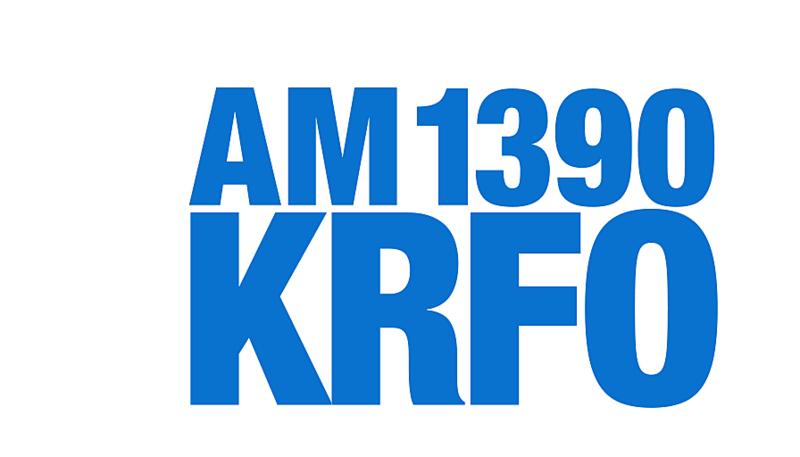 Saturday's game can be heard on KRFO AM 1390 plus on the KRFO app. Pregame begins at 11:30 am with kickoff at 12 pm. The Owatonna High School Magnet offers more particulars on what is, and is not, allowed at TCO. Chaska is a team that prefers to run the ball, averaging about 200 yards rushing and 100 passing. Their defense has held opponents to about 80 yards rushing and under 100 passing per contest. The Hawks were the fourth seed in Section2-5A and scored road wins over Waconia and Mankato West to reach the state tournament. Matthew Kuntz is their main running back with 762 yards on the season. Quarterback Justin Bach has 1,252 yards passing and 467 running. The Hawks leading tackler is Marcus Holasek. Linebacker Stevo Klotz is second in tackles, has three fumble recoveries and a pair of interceptions. The Huskies have been riding the hot hand of senior running back Jason Williamson, who has 930 rushing yards and 14 touchdowns in the playoffs. He has 2,330 yards on the season and a total of 35 touchdowns. OHS averages 300 on the ground and 138 through the air with a combination of Sol Havelka and Brayden Truelson calling signals. Ethan Walter and Isaac Oppegard are their top targets. Defensively, Isaac Gefre is Owatonna's top tackler followed by Nick Staska and Mason Oland. Zach Stransky is fourth. Oppegard has seven interceptions this season, which ties a school record. Chaska averages 27 points per game, while giving up 15. OHS averages 47 points while surrendering 13.